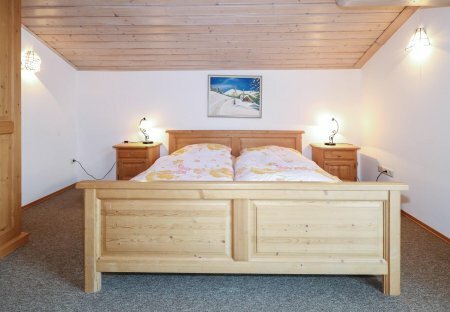 Rent apartments and chalets in Kufsteinerland, Austria. Book affordable holiday rentals that are near a golf course. This holiday home on the farmhouse is exclusively for your use. An entire floor situated in a separate building can also be used by you. The rooms are very classy and well furnished. At the foot of the Kaiser Mountains of Walchsee is located in the district of Kufstein in Tyrol. The cozy apartments (ATA073-ATA074) are surrounded by an impressive mountain scenery. In summer. 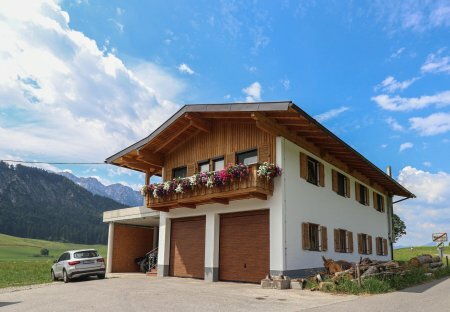 This comfortable holiday apartment in Thiersee, in beautiful Tyrol, is ideal for a pleasant holiday. This picturesque village is located on a sunny plateau.